If you are a software developer or a freelancer developing various software, you would require a project quote template to approach your probable clients. When you are into business, it is necessary to maintain a professional outfit with the documents you deal with. 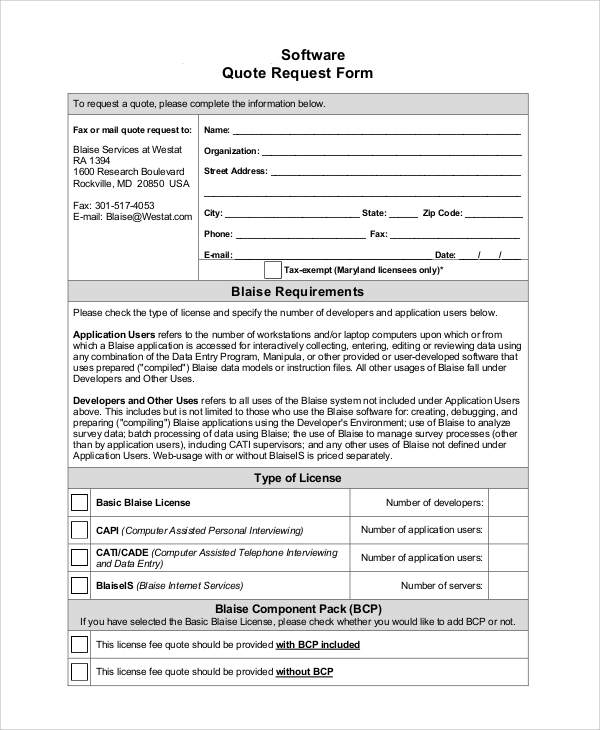 A customized quotation template helps you to put forward your Business Proposal. You can follow a Software Quote Sample, like the ones presented below when you deal with you clients. The document has three distinct parts. The letterhead contains information about the company. The body describes the distinct features of the software. The last part has the price and taxation details. These templates are used by large companies. The letterhead is followed by the name of the company to whom the quotation is addressed. 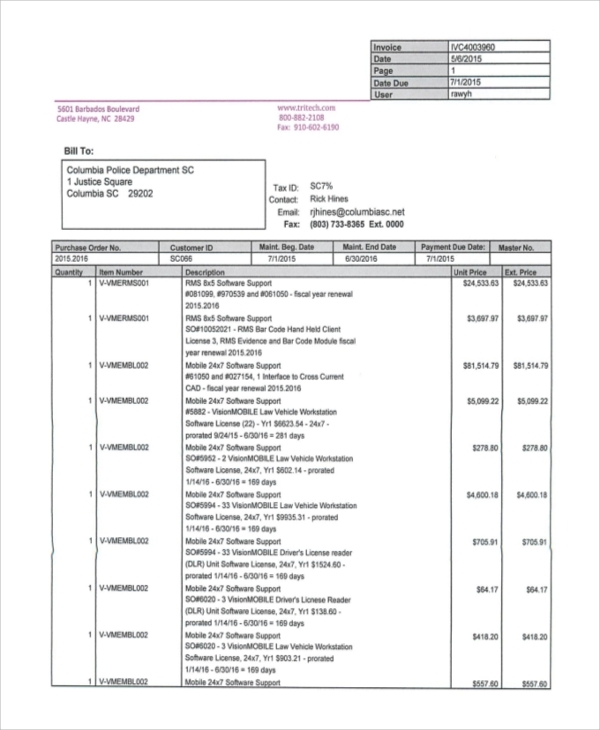 It also contains relevant registration, tax, and legal information. You may also see the Sample Quote Sheets. These documents are used by software giants. The template looks like a tailored brochure, with the image and company profile on the top. 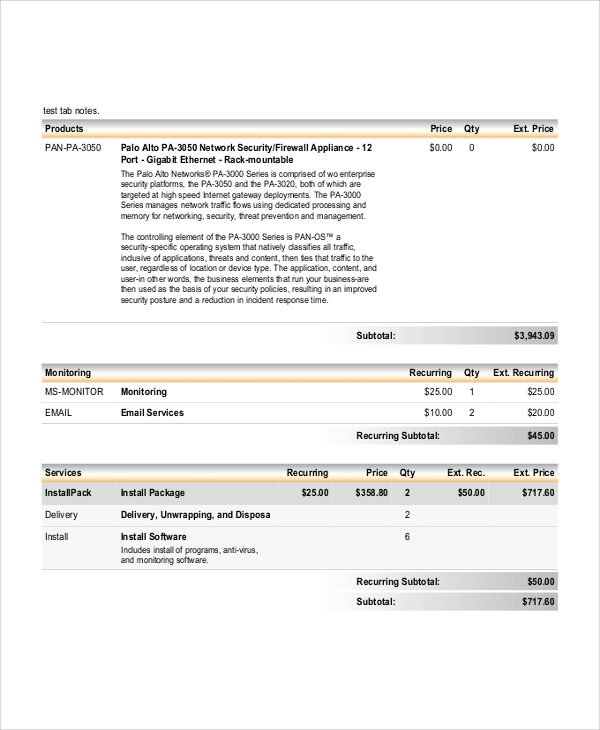 The business information and pricing details are included in the template. Who needs these Software Quote Samples? Any professional dealing with software may require a Software Development Proposal template for better business purposes. It may be a software company, reaching out to different clients. Global software companies use elegant templates to streamline their profile and enhance their business. Freelancers too bank on these templates to get good business deals. Third party software vendors too, rely on the customized templates to propose business deals to their clients. Evidently, you will require a business proposal template if you are in the software industry. This template is more formal in outlook. It contains the meeting date, department and other professional information. The price and description of the software are included after the introductory part. When quotations are offered to the public, in general, a generic format is used. The benefits of availing the software like ‘affordable’ and ‘technically acceptable’ are mentioned at the top. This is followed by the business information. What Do these Documents Contain? The software has a vast and varied utility. So, when you reach out to your clients, you need to specify the exact efficiency of the software. You can mention the features that it possesses, its benefits and the overall nature of the software. The price that you charge is placed in the template. If it is a web designing software, you need to mention the exact type of design in the Web Design Proposal. Apart from these, these documents also contain relevant information about the software company, registration, and legal details. How to Develop the Samples to Make them Efficient? Start off with a formal impact right away with the letterhead. It includes the name of the business organization, address, and your contact information. 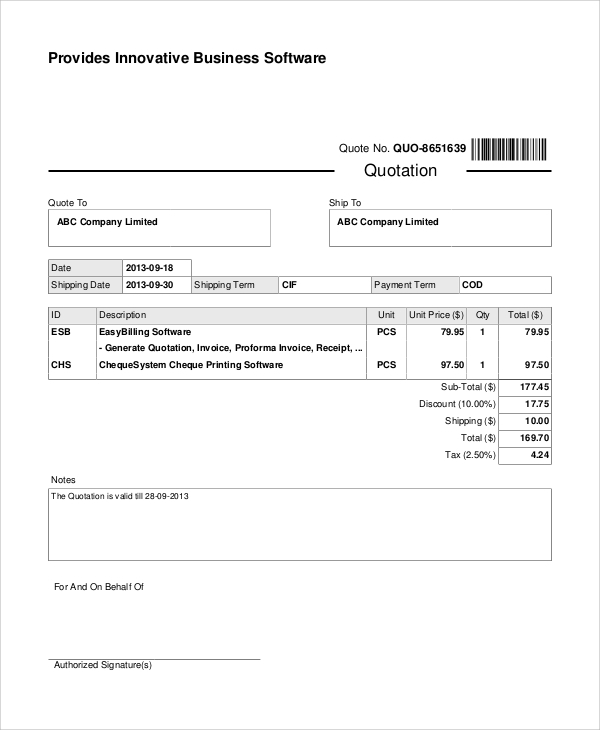 You can mention the word ‘Quotation’ below the letterhead to specify the purpose of the document. 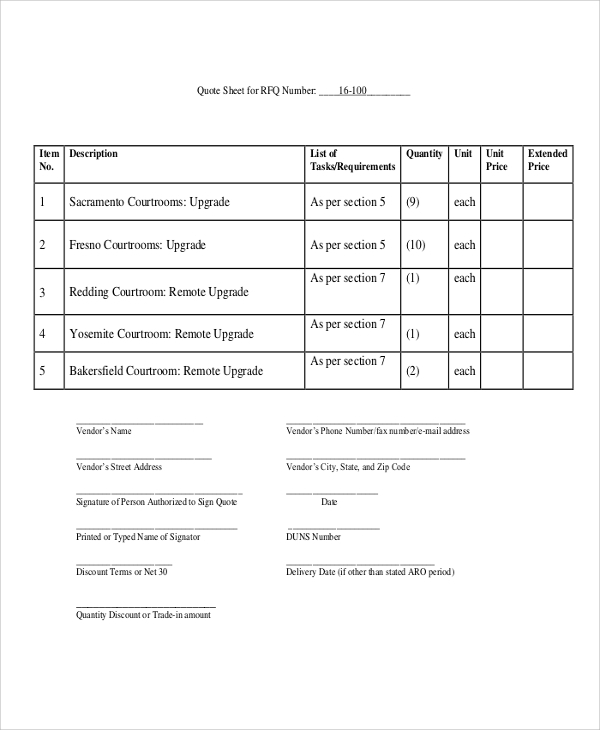 Other details like tax registration number and quotation number are also included here. Next, you need to include the quotation terms and payment principles. In the middle part, write the description of your product. End the letter with the total amount and a formal thank note. It is evident that a tailored quotation template is necessary for molding your image in the professional world and promoting your business. You can check out various quotation templates on the website. You can browse the portal for Job Quote template as well, and all these can be personalized easily.